If Belgrade is your party destination this weekend, then you have made a pretty wise decision as the city has been blessed with some perfect Spring days. Along with perfect days come the perfect nights so make sure you party at one of the city’s hottest night spots. 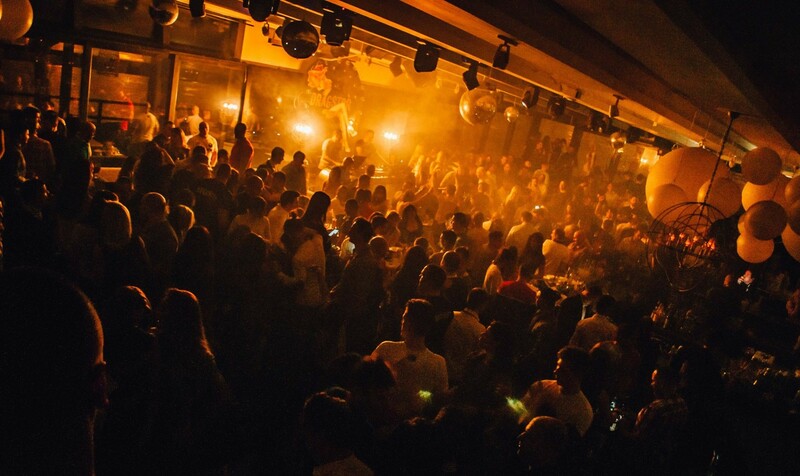 Dragstor Play night club is one of the top Belgrade clubs over the winter season. Open exclusively on Friday and Saturday nights this club has set the bar pretty high as a premium venue. 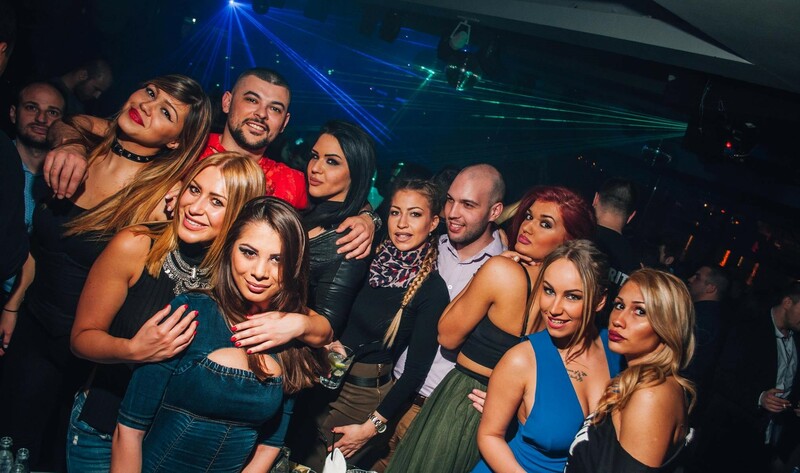 Filled with Belgrade’s sexiest crowd, the best DJ’s and perfect atmosphere its your one stop party club. Saturday night DJ’s Groovyman and Me High Low will play you the best tracks so you can dance the night away. With some pretty amazing views of the city Dragstor Play is located along the Sava river, doors open at midnight.